Inspired by resistance training. Perfected by Pure Barre. Pure Reform is a total body workout that targets, shapes, and defines all major muscle groups through resistance‐based strength training. The 50‐minute class merges the elements you love from the Pure Barre technique with moves that challenge your strength, coordination and balance by using resistance bands, sliders, and the barre. There are no upcoming “Reform” classes on this day. Please wear capri length or longer leggings, an athletic top, hair pulled back, and bring water with you. Socks are mandatory – sticky socks recommended (they are available for purchase at the studio). The studio recommends that you come 10 to 15 minutes before class begins to fill out some paperwork and meet your teacher. 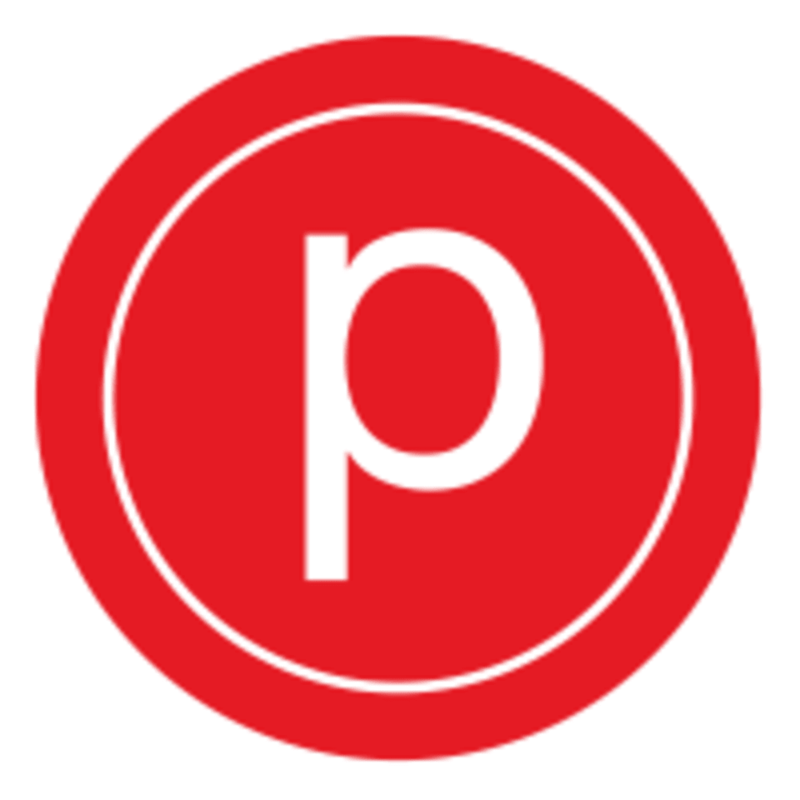 The Pure Barre Birmingham Studio is located at 2885 West Maple Road in Troy, MI. First timer... It was tough but I made it ! This class was challenging, but such a great workout! Joan was super sweet and helpful.